Amber Riley: 'Cotton Club Parade' Star! 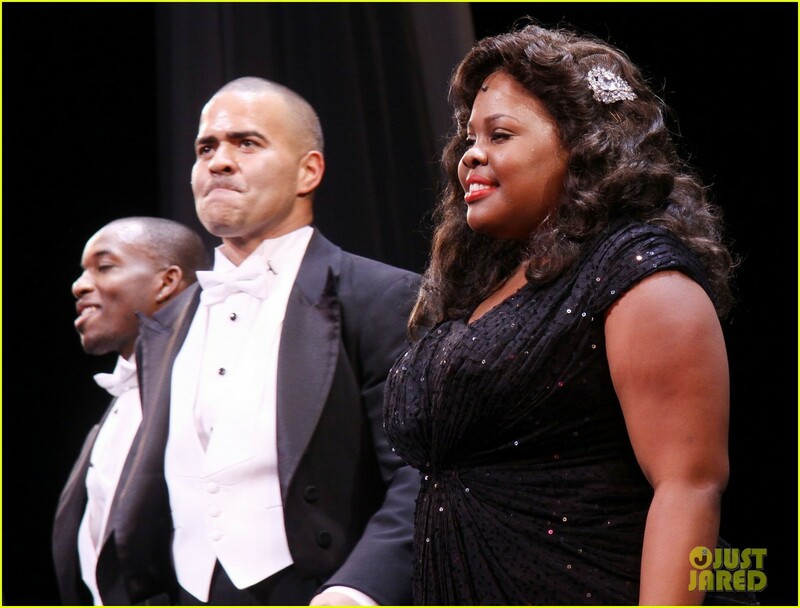 | Photo 511033 - Photo Gallery | Just Jared Jr.
Amber Riley: 'Cotton Club Parade' Star! Posted in Amber Riley: 'Cotton Club Parade' Star!